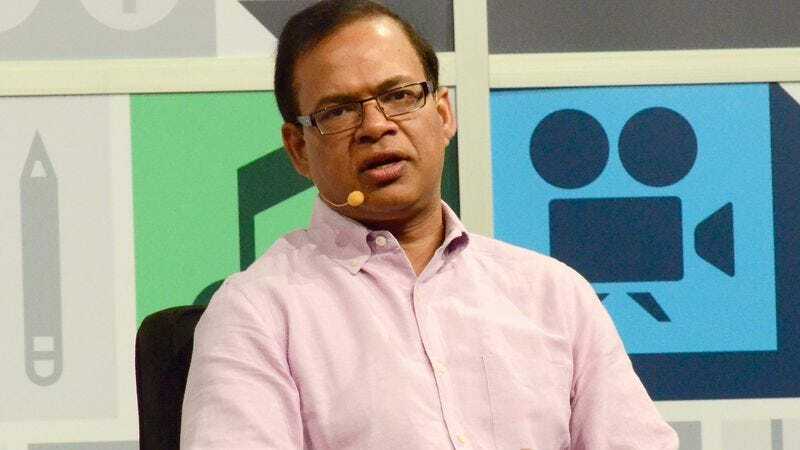 Recode reports that Uber senior vice president Amit Singhal has resigned from his post, after sexual harassment allegations leveled at him at his previous place of employment, Google, came to light. Actually, it seems the tech news website is covering that development after breaking the news to Uber about their SVP. Apparently, Singhal did not disclose to Uber that an “internal investigation” at Google had found sexual harassment claims against him to be “credible.” Singhal did dispute the allegations while he was at the search engine company, but he didn’t make them a part of his Uber application. Unnamed Uber sources say the company did do extensive background checks on Singhal, and found nothing untoward. But following Recode’s report, Uber CEO Travis Kalanick asked Singhal to resign earlier today. Although Uber failed to pick up on these allegations when hiring Singhal, the ride-share service seems to at least want to appear willing to clean house. But Uber has a track record for letting this kind of thing slide, so we’ll have to wait and see if the company actually makes good.